If you are thinking about selling a mobile home in Chicago, you will need to determine its value. Learn more about how to determine what its really worth in our latest post! If you choose to hire a professional appraiser for your Chicago mobile home, make sure they are well experienced. Appraising a mobile home can be very different than appraising a single-family home, so you will need to make sure they know what they are looking for. Just like any other real estate, your appraiser needs to be accredited. Once they have looked over your property, be sure to review the report independently to ensure nothing was missed! 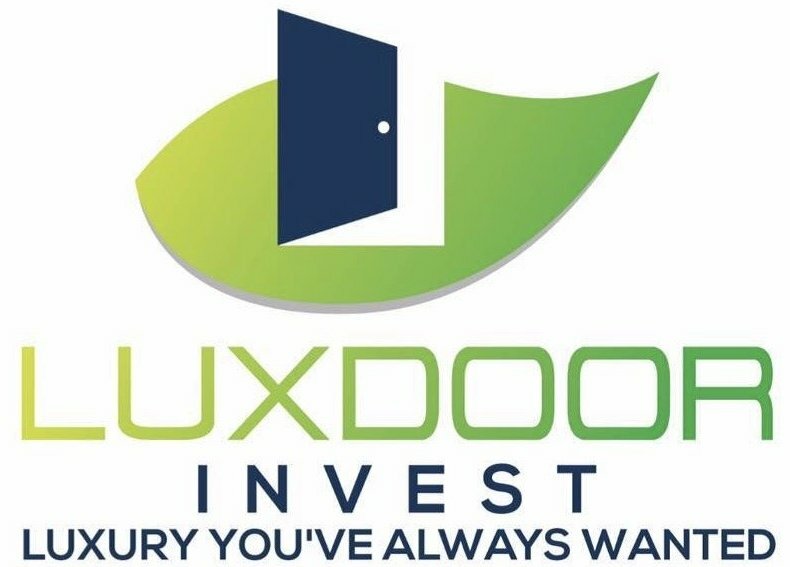 At Luxdoor Invest, we can help you determine the value of your mobile home and make you an offer to buy it. While the price may not always be retail, you will save on repairs, marketing, agent fees, commissions and other costs you will incur when listing.